The creative director Julcit Sally Bawa is a graduate of the University of Lagos Nigeria, with extensive experience as a Petroleum Safety specialist and HSE Advisor in Oil & gas. She personally hand-paints all the design elements in all of her collections. 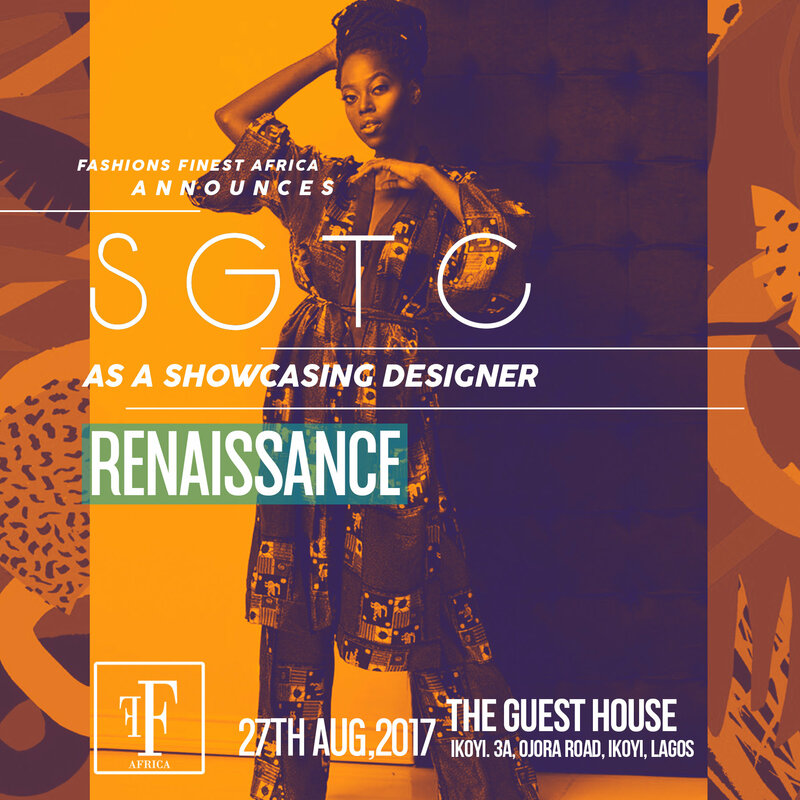 She has been a two-time nominee and one-time winner of the ELOY Awards Nigeria as Best up and coming designer. The SGTCCLOTHING woman is versatile, unapologetically stylish, unafraid to stay connected to culture and power. 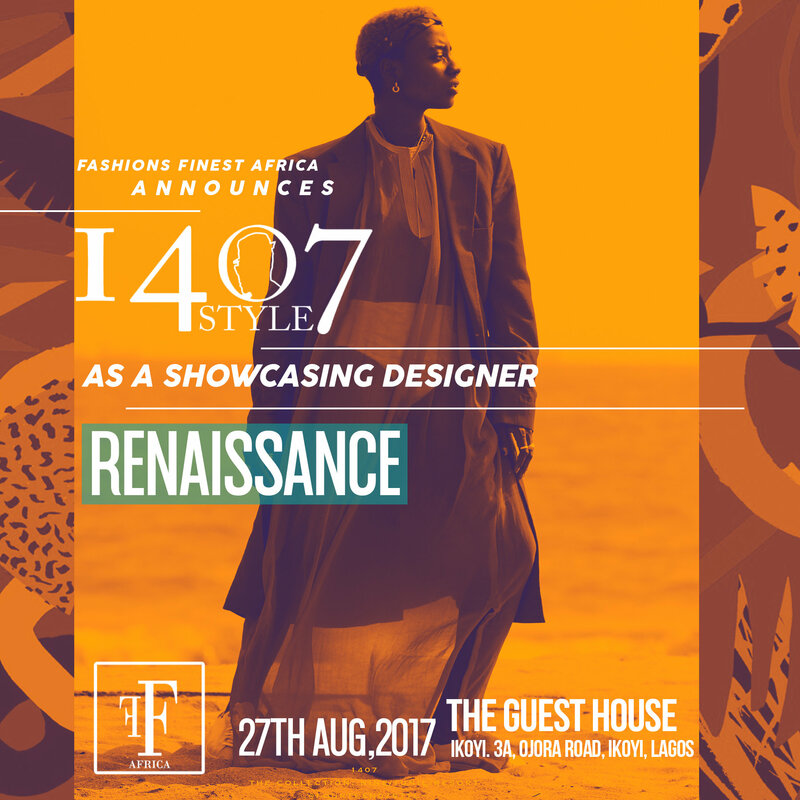 Fashions Finest Africa is a platform that brings together fashion industry talent with the aim to educate, support and promote African industry creatives. 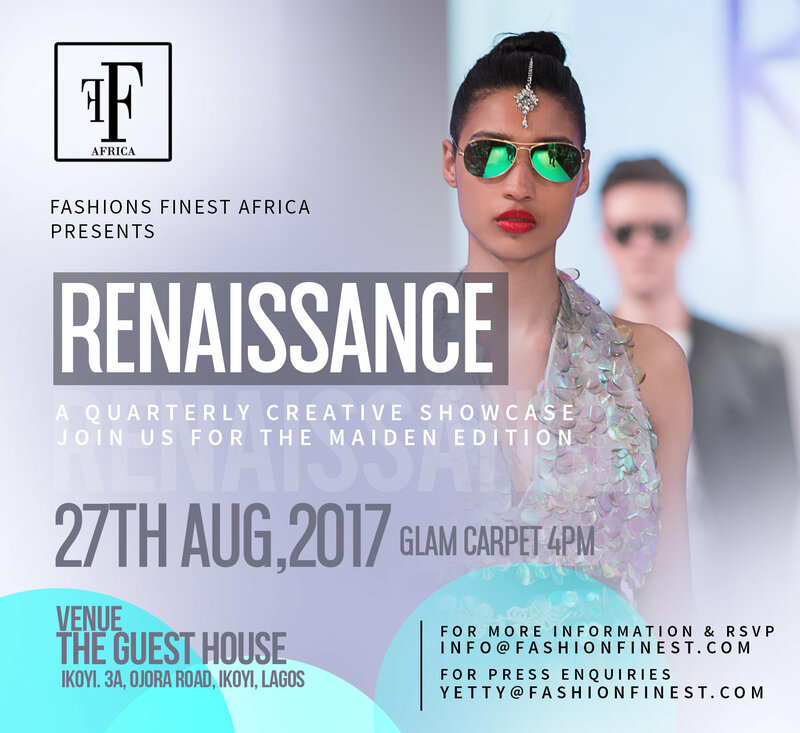 Fashion is the most profitable industry in the world, thus we encourage fashion entrepreneurs to showcase their talent and express their versatility with one of the biggest fashion events in Africa. 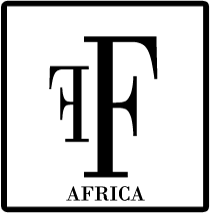 Fashions Finest Africa not only pays attention to fashion designers but we deal with the entire fashion industry, i.e. models, photographers, makeup artists, hairstylists etc. 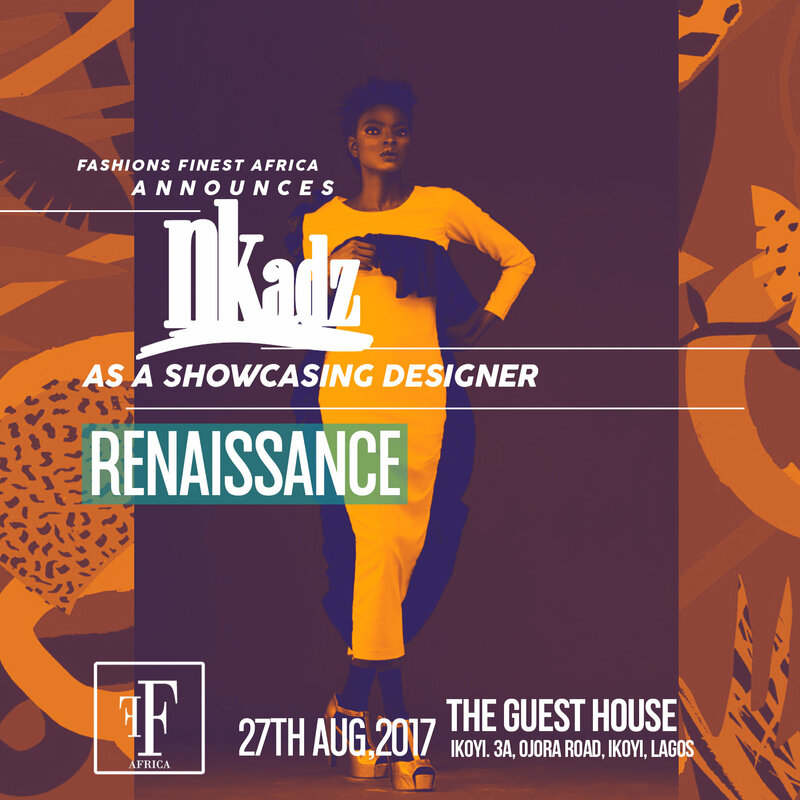 Fashions Finest Africa is focused on supporting up and coming designers in Nigeria and Africa as a whole and providing them with an affordable and professional showcasing platform to take their brand to the next level. 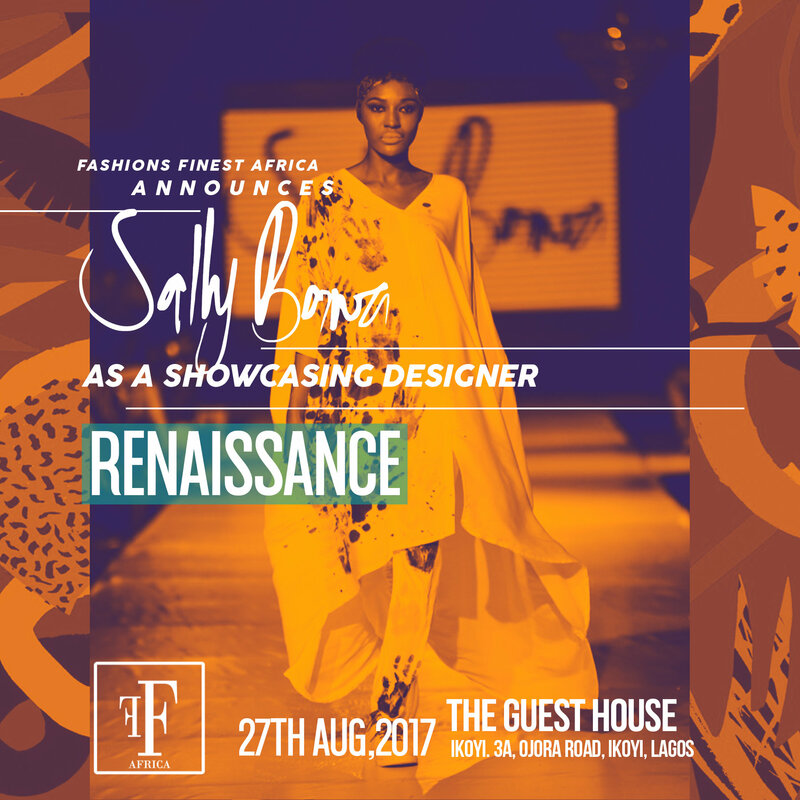 Fashions Finest Africa is produced by Mahogany Production & Events, Pr and Brand Management by YD Agency in partnership with Fashions Finest UK.